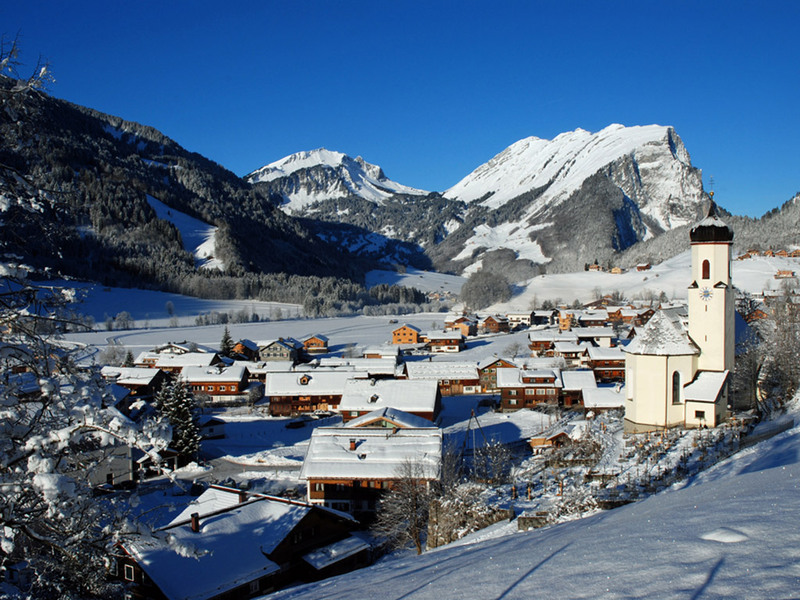 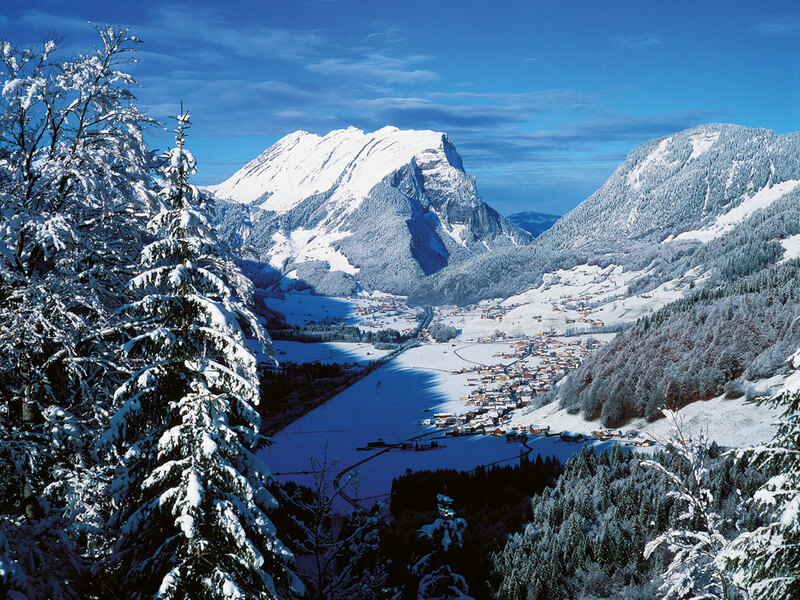 At the foot of the 2060 metre high Diedamskopf lies the typical Austrian village of Schoppernau. 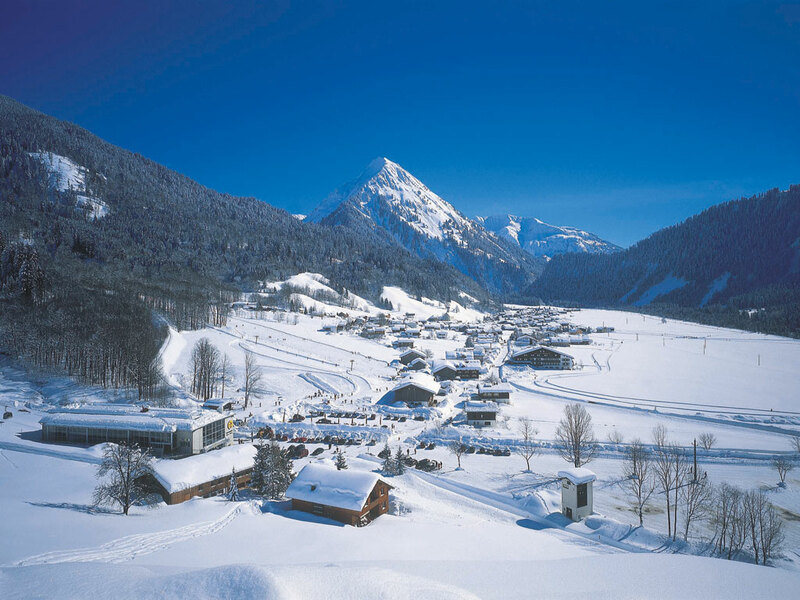 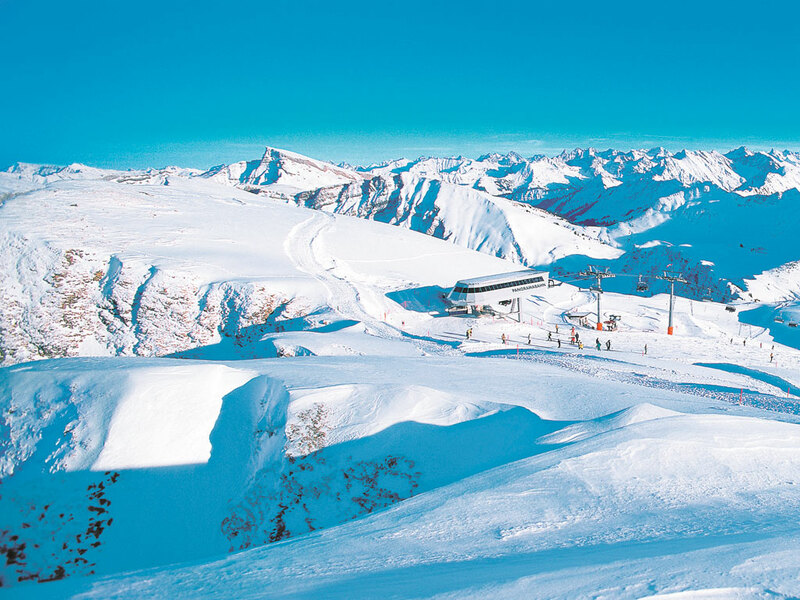 This small village is perfect for winter sports fans who do not care much about lively après-ski and settle for fewer ski slopes. 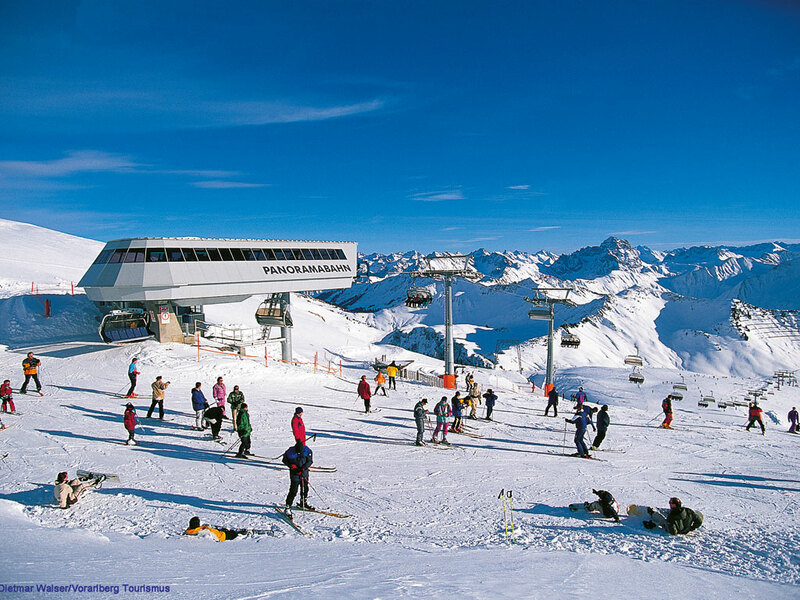 It is a perfect spot for young families. 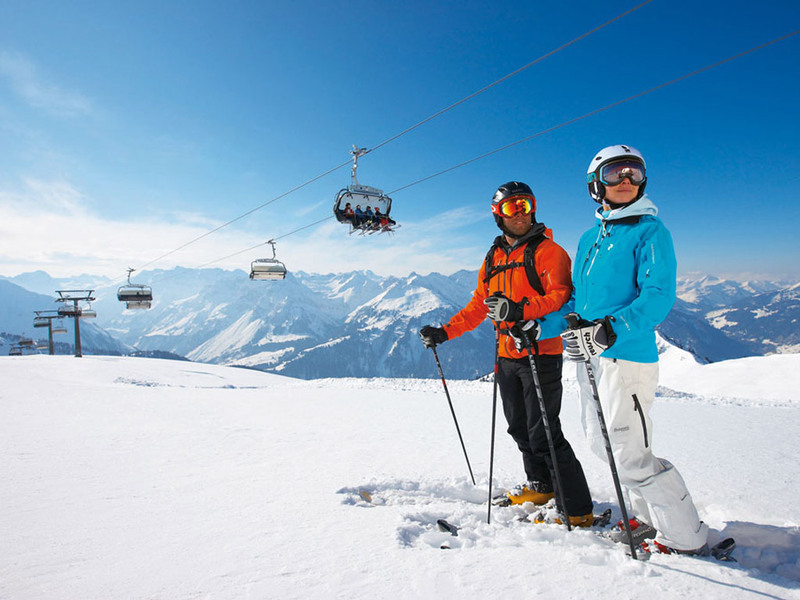 The ski area of Diedamskopf is compact and consists of more than 40 kilometres of ski slopes. 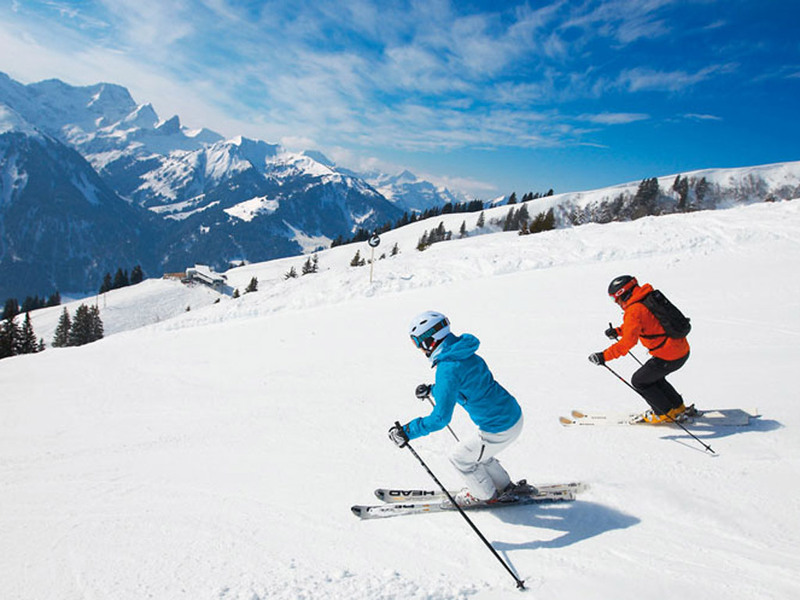 Most downhill runs are spacious and perfectly suitable for beginners. 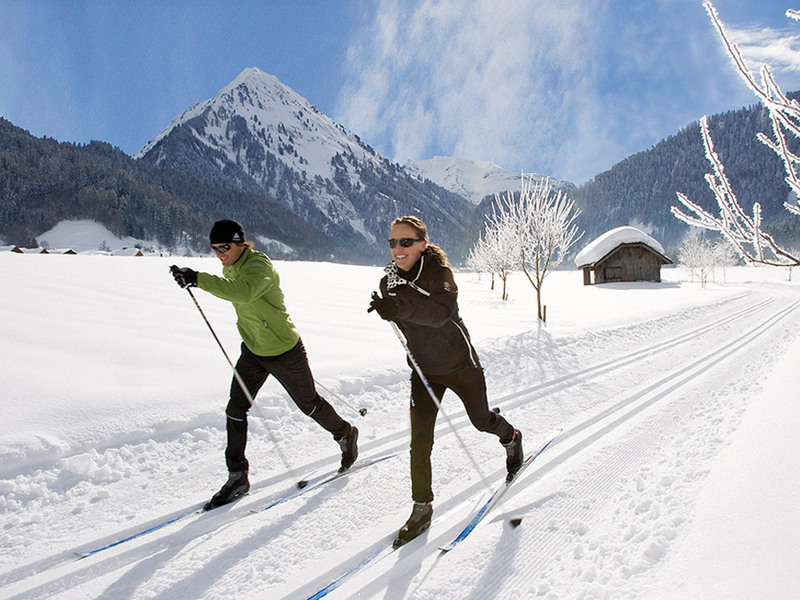 Off-piste options are also worthy of mention.